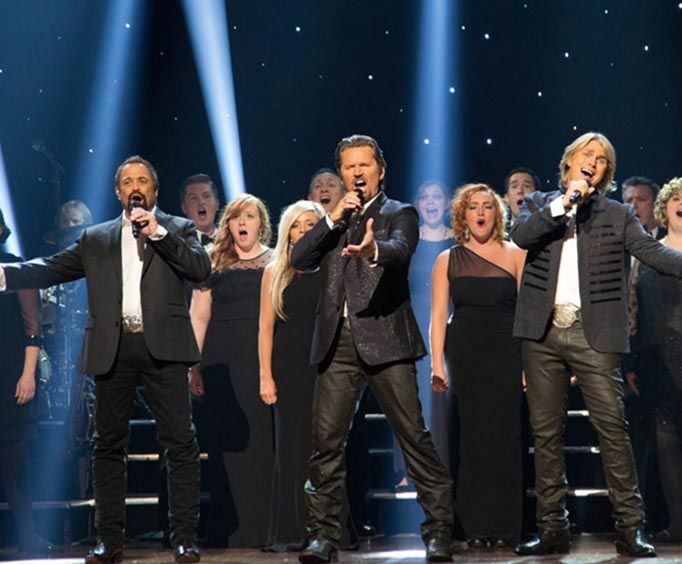 Having won the #1 Vocal Group of the Year Award and finishing fourth in total on America's Got Talent, The Texas Tenors offer an exceptional sound known that defies the boundaries of current genres. The trio is comprised of three good friends: Marcus Collins, JC Fisher, and John Hagen. All three have extensive musical backgrounds with all of them having begun their careers at a very young age. These Texan cowboys and tenors will surely entertain you with both their music and their good-natured Texas charm. 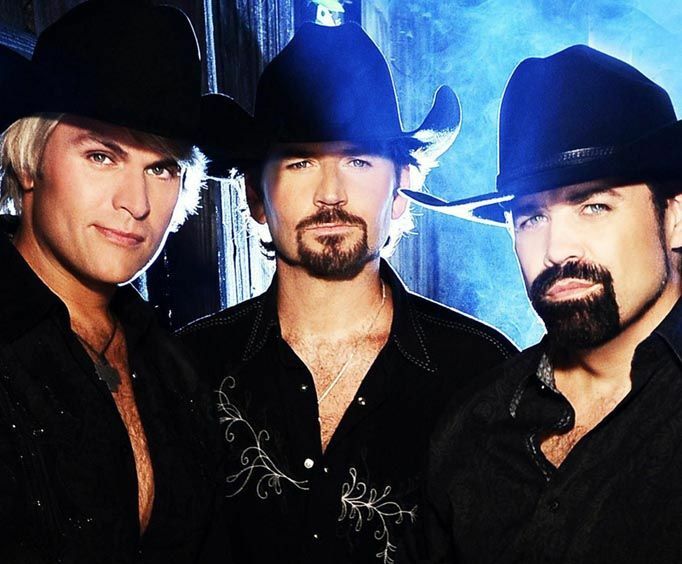 The Texas Tenors are known for far more than their covers, however. The release of their first album hit #1 on both classical and country charts in 2010, and their 2012 album You Should Dream includes two original songs, with a feature song with the album’s name. 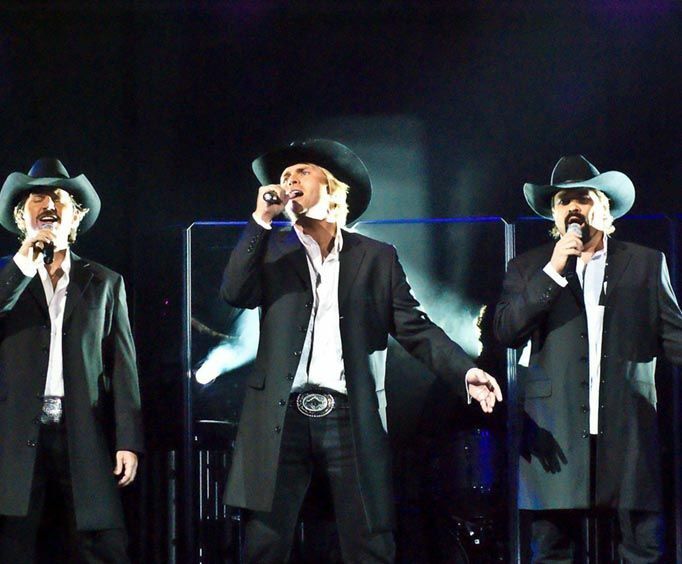 With achievements in musical genres across the board, The Texas Tenors bring a unique sound and likable presence to the stage. Be sure to buy your tickets early to check out these rising stars. Approximately how long is the The Texas Tenors? Do the performers of the The Texas Tenors sign autographs and meet the audience after the show? Yes, they meet and greet after the show unless they have a plane to catch. What is the length of intermission at The Texas Tenors? Anyone who is wondering if this is one of the shows you want to see in branson.... Wonder no more. You will thank yourself forever if you go. Incredible talent by three men with extraordinary voices. Performed with ..Class. They are deserving of every good thing that will come their way. They, with their awesomely beautiful blend of voices will not disappoint you. Guaranteed!! We are going to go see them again and again whenever we have the opportunity. You can tell they don't take any of this success for granted either. The appreciation for their fans and the chance to live their dreams is evident. Ten stars!! Very professional and talented. Used a wide range of songs. Great. What great voices, senses of humor, and variety of music-------wonderful-------even my doubting husband loved it by the time it was over!!! !